Biomass energy, which derived from the photosynthesis of green plants, can translate into the conventional solid state, liquid state and gas state fuel, is a kind of renewable energy sources, and also the only one kind of renewable carbon source. The original energy of Biomass energy resulted from the sun, so that broadly speaking, biomass energy is a form of the solar energy. At present, there are most counties are actively studying and developing the biomass energy. In the organic matters, except for the fossil fuel, all the energy materials which resulted from the animals and plants are belong to the biomass energy, it always include wood, the forest waste, agriculture wastes, aquatic plants, industry wastes and animal wastes. Where does the resource of biomass energy mainly from? Forest mainly provide the core wood and the forest industry wastes to translate into the biomass energy. Core wood is mainly resulted from the branch of the tree. In China, the forest energy takes a important role in the country energy, in the hill, mountainous area and the forest area, there are 50% energy used for daily life rely on the forest energy. Crop straw is the secondary product of the agricultural production. The crop straw can be used as feed, raw material of industry and the heating fuel. Because of the uses of the commodity energy, such as the coal and the gas, the crop straw has been replaced, most crop straw are abandoned and burned in the field, the waste quantity of the crop straw can get about 50% of all the crop straw. 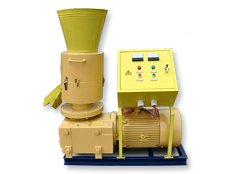 Animal wastes is also a kind of important biomass energy. They are mainly used as the ferment raw material of the methane. In the animal wastes resource, the livestock excrement in the large and the middle scale farms is more convenient to centralized development and utilization. With the expansion of city scale and the acceleration of urbanization, the quantity of the domestic garbage increased year by year. Domestic garbage is the mixture of the resident domestic garbage, business garbage and some construction wastes, and it mainly effected by the living standard of the resident, city construction and the seasonal changes. 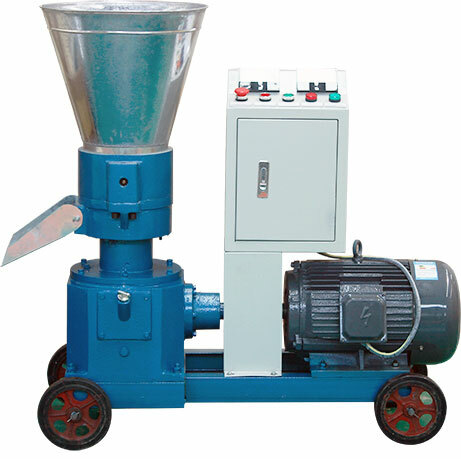 How to make the biomass pellet fuel? Before make the biomass pellet fuel, we should get the raw materials, they can be the wood, crop straw, animal wastes, domestic garbage as we introduced above. 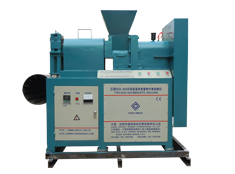 According to the different demand of the pellet machines, the raw materials should be break into the suitable size. 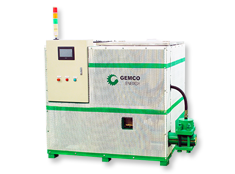 The pellet fuel is compressed by the pellet machine with the high pressure and temperature. 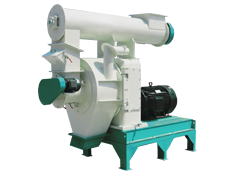 To get the quality pellet fuel, the material should be dried. according to the different raw material, the moisture content of the raw material is better about 15% ~ 20%. some materials have enough natural lignin to bind the pellet together, but for some material, maybe you should add binders to bind, like vegetable oil. 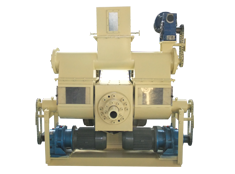 If the moisture content of the raw material ,which comes out of the dryer, is too low, you can add some water or mix the material with high moisture content. 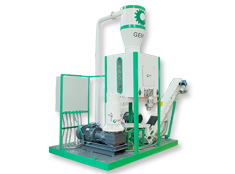 The key equipment for the biomass pellet production line is the pellet forming machine, such the pellet machine can be used to different raw materials, like sawdust, corn straw, soybean straw, cotton straw, etc. after compressed by the pellet machine, the temperature of the pellet fuel need to be cooled and screened, and then, they can enter the packaging. Scientific and reasonable structure design, simple, small footprint, low noise, and the advantages of convenient operation, high yield and low energy consumption. Strong adaptability to the workplace. 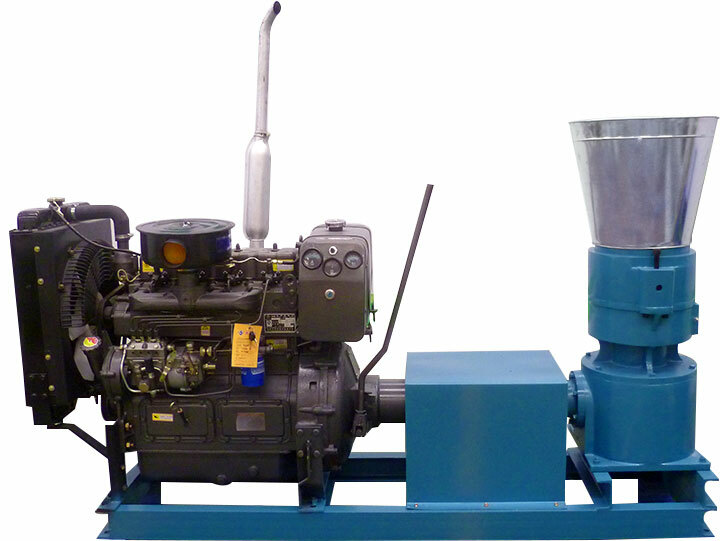 This pellet mill is matched with the diesel engine power, and can satisfy the requirement of the mobile production. 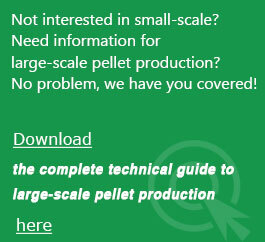 Diameter can be selected from 6 to 10mm, and the pellet size can be adjusted. The gearbox uses multistage gear transmission, the gear uses the high quality alloy steel, The surface through the fine grinding processing, has the advantages of strong bearing capacity and long service life. The shell is made of steel, the strength and toughness are greatly enhanced, so there will be no shell fracture.